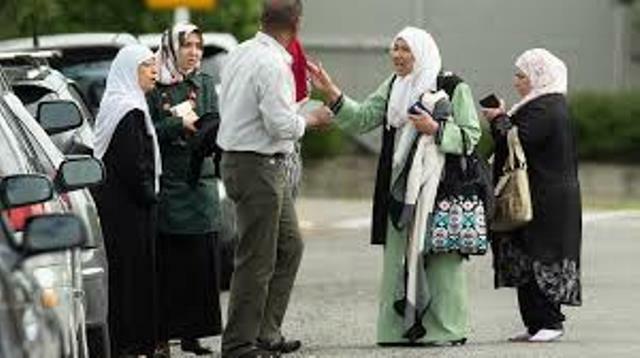 New Delhi : A number of prominent Muslim bodies in India on Friday condemned the terrorist attack on two mosques in New Zealand’s Christchurch in which at least 49 people were killed. Jamiat Ulema-e-Hind General Secretary Maulana Mehmood Madni said that the incident was painful and condemnable. “This is very painful and should be condemned in the strongest word. We, the Muslims, need to think as to why such incidents are happening. Of course, it is Islamophobia, but we need to look inwards as to what is wrong with the ‘ummah’ (community),” Madni told IANS. “My heart goes to the bereaved families who are victims of Islamophobia created by western policies in the last 20 years,” he added. He also questioned Prime Minister Narendra Modi’s silence over the incident. However, the Prime Minister has expressed his “shock” over the accident in a letter to his New Zealand counterpart Jacinda Ardern.